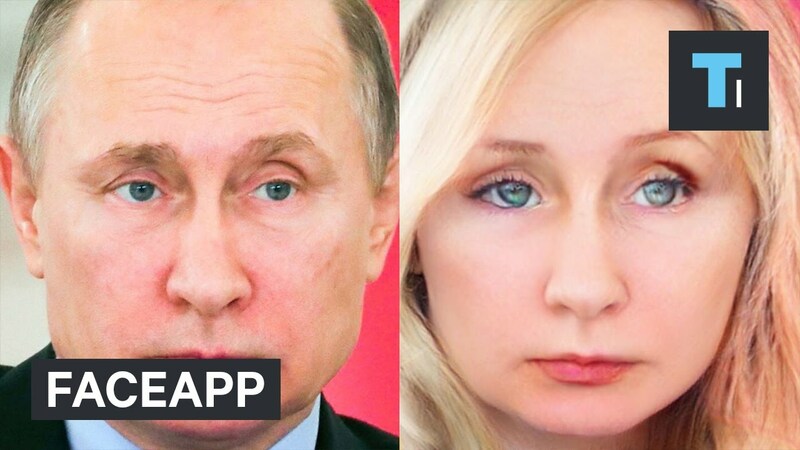 A popular new app called FaceApp is taking over your Facebook and Twitter feeds. Users can apply various filters to their faces to make them look different ages or different genders. It can also give you a smile that looks surprisingly realistic.